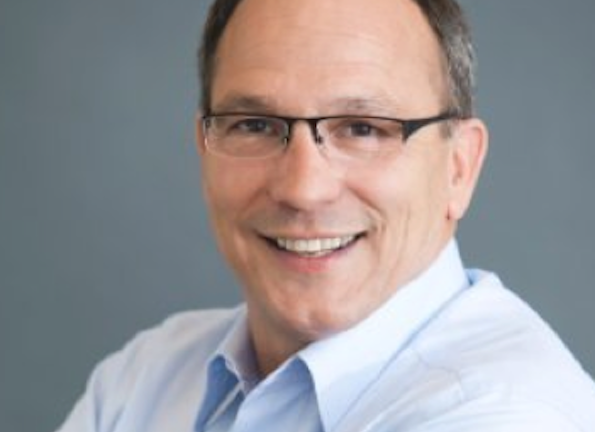 Enterprise data protection solution provider CENTRI has named Grant Asplund as vice president of Sales and Business Development, responsible for managing both the company’s global sales as well as its channel strategies. “The world of security has shifted dramatically from the network and now to the Cloud, mobile devices and the Internet of Things. The real focus going forward will be on protecting an organization’s data,” said Asplund, in a statement. “The opportunity to join a company with game-changing software technology that fills those needs is exciting. Asplund has served in a variety of leadership roles in the IT world over his 30-year career, including his most recent tenure as director of Evangelism for Blue Coat Systems. He has also served as the Head of Market Development and Sales for Altor Networks and as president and CEO of MetaInfo, which was acquired by Neustar. Asplund is the latest executive to take on a channel leadership role, including the recent appointment of Ken Bast as global channel chief at Westcon-Comstor. Last week, Matt Goulet took on the role of president and CEO at Globalscape, where he is responsible for expanding the company’s existing technology alliance partnerships as well as attracting new partners.